OMRON Automation and Safety is a leading global supplier of automation systems serving industrial customers. 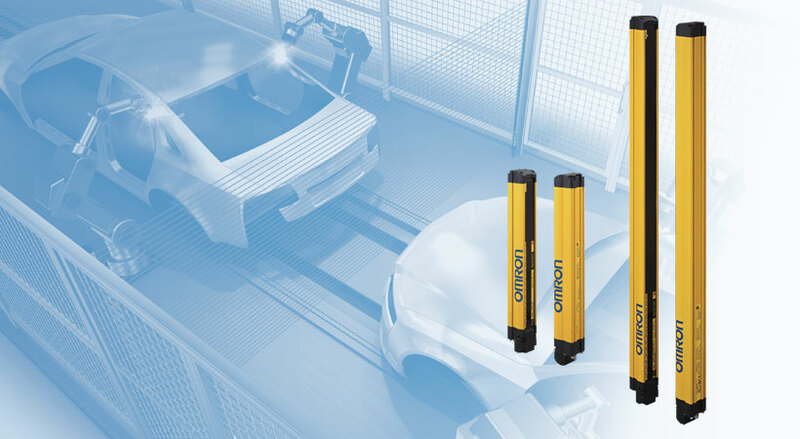 OMRON's customers benefit from their long standing legacy of sensing and control technologies that help deliver more capable and profitable machines in less time. Founded in 1933, OMRON serves all major industrial markets including Automotive, Food & Beverage, Semiconductor, Electronics and Small Parts Assembly. 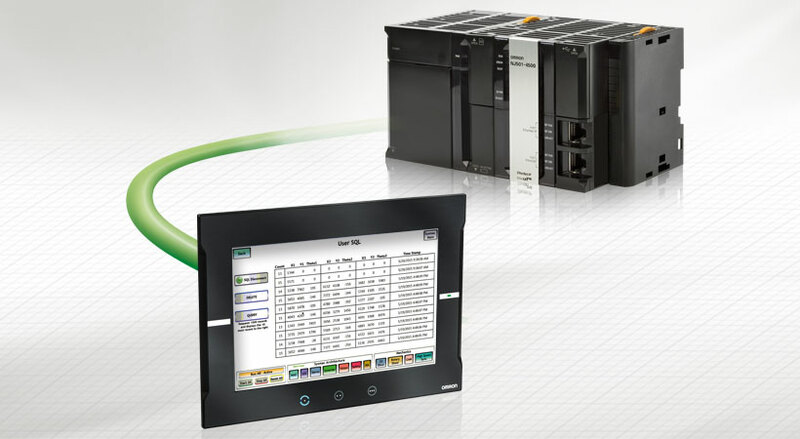 OMRON offer a wide range of Automation and Motion Control Components, including Machine Automation and Programmable Controllers (PLCs), Remote I/O, HMIs and Industry Leading Sysmac Software. In Motion Control, specialized Motion Controllers, Servos, AC Drives and Spider Robots Round out the Automation Offering. STI (Scientific Technologies Inc) was acquired and integrated into OMRONs Safety Portfolio. Product Lines include a the broadest range of Safety Light Curtains and Laser Area Scanners plus Safety Mats, Edges and Bumpers and Programmable Controllers to integrate these devices with your industrial system. 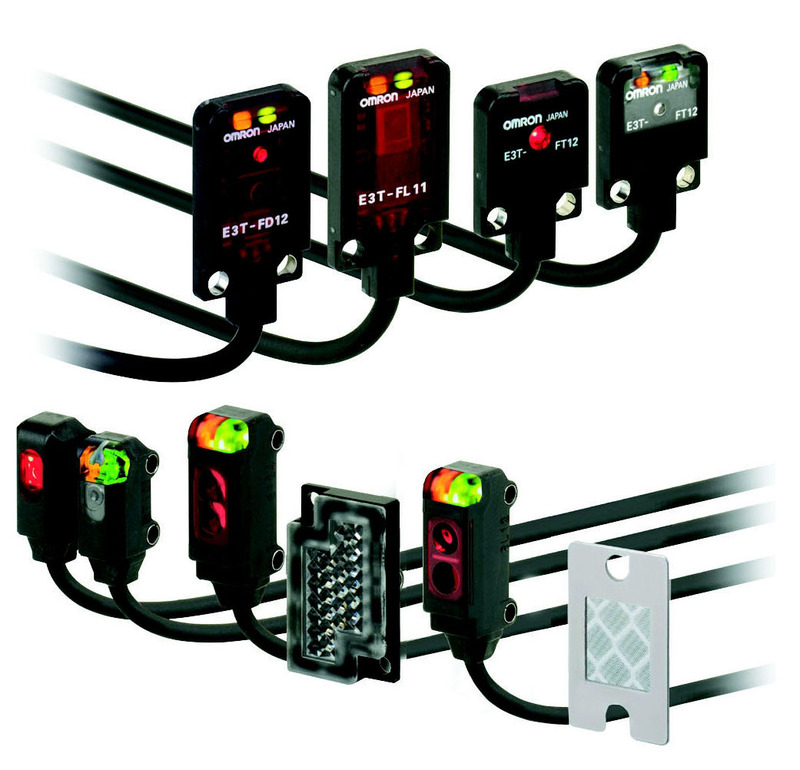 Other components include Interlock Switches for Gates & Doors, Monitoring Relay, Estops and Rope Pull Switches. 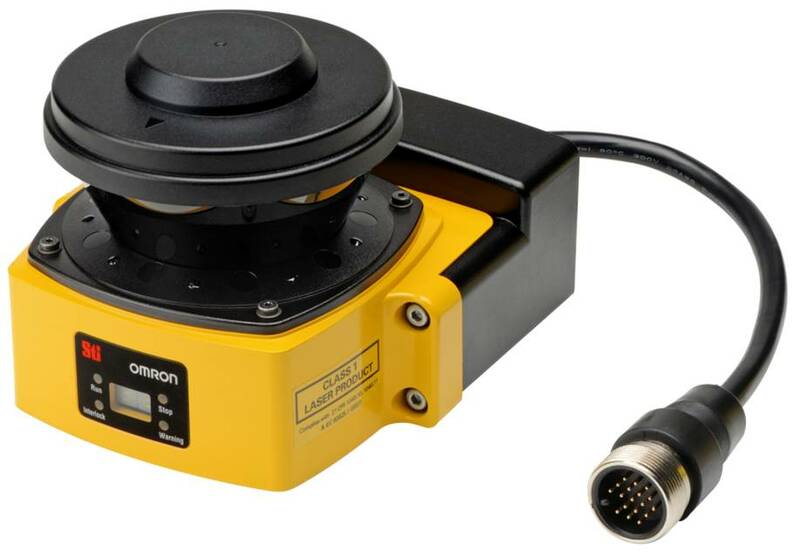 OMRON Offer a broad range of Industrial Components, Sensing Devices from basic Proximity to Photelectric, Fiber Optic and Measurement Sensors for more critical applications. 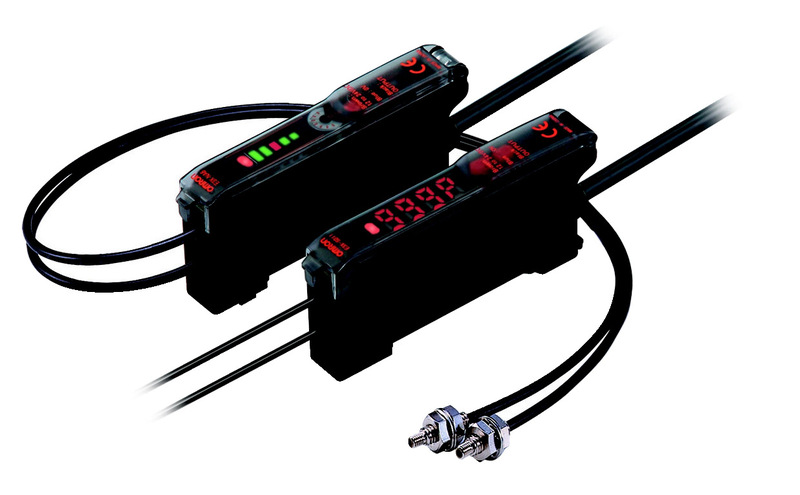 Cordsets, Limit Switches and Power Supplies as well as Temperature Controllers, Timers and Counters, Digital Panel Meters and Automatic Identification Systems. 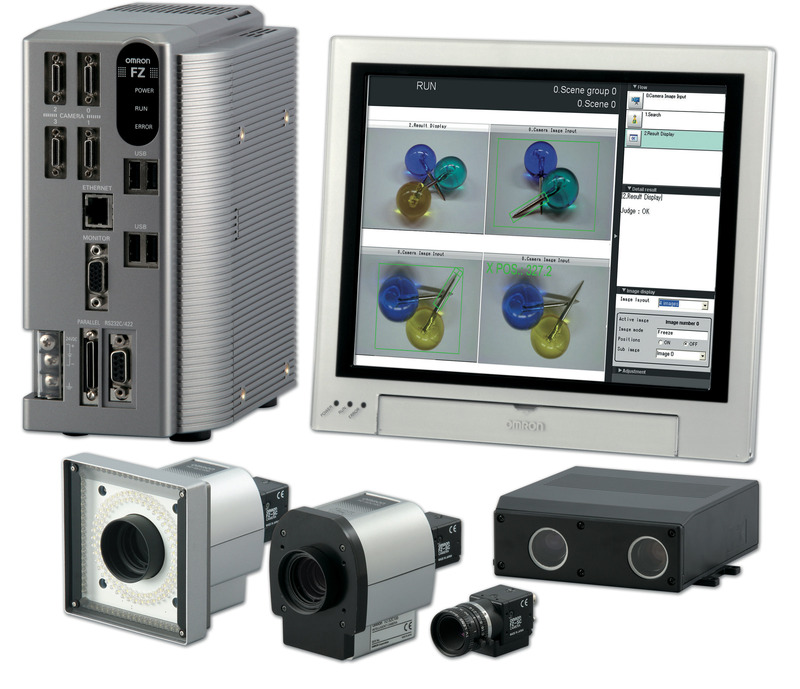 OMRON is the also the Global Leader in Visions Systems and offer a wide variety of Cameras and Vision Sensors. Rounding out the area Components for Panels such as Pushbuttons, Indicator Lights, Key Switches Electromechanical and Solid State Relays.